Just a blog of my ranting and raving, prayers and praises about life with my family. We are a family with Traumatic Brain Injury survivors and this is about how we are doing and where God is taking us on this journey. 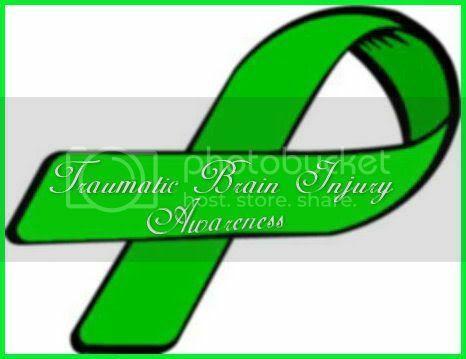 I am giving a presentation on TBI tonight at our elementary school… and I have lovely butterflies in my stomach right now! I have on my computer what I want to say but I just hope it comes out right and not as jumbled as it feels in my head! BI’s before but never to a group of people… I hope I am able to keep not only my emotions in check but my info too! Things have been fairly hectic still at home but we ARE seeing the end of the calving– YAY! So hopefully we can get back into a normal routine with the kids. I have to be honest here and say that I really do feel that I have not been the best mom I could have been these last few weeks. I am always ready with an excuse as to why I am tired or grouchy (answer here is typically running with calving with Dennis, football with boys, drivers ed with Josh, Air Cadets with Sam and Ike, cooking, cleaning, dishes (my dishwasher is on the blink GRRRR), blah blah blah…) there are a million reasons why. But today it stops… HERE! I will be working better to stay on top of the boys with their homework (since spring football season started we have been slacking), their rooms and laundry, spending time with Hannah, and crossing fingers here– doing more baking again! Does anyone else ever feel like they need to have at least 3 or 4 of themselves running around– or have a ‘plasti-mom’ life? How do others do it? I am seriously assuming that I am NOT the only worn out, tired to the bone, sick of it all and let’s do a road trip mom out there?! how do you keep it together when you feel more like unravelling? Come on people… give me your best answers!!! are you a closet chocoholic? Do u tie your hubbies socks in knots when he ticks you off? Do you write stuff on the tv dust and blame it on someone else?